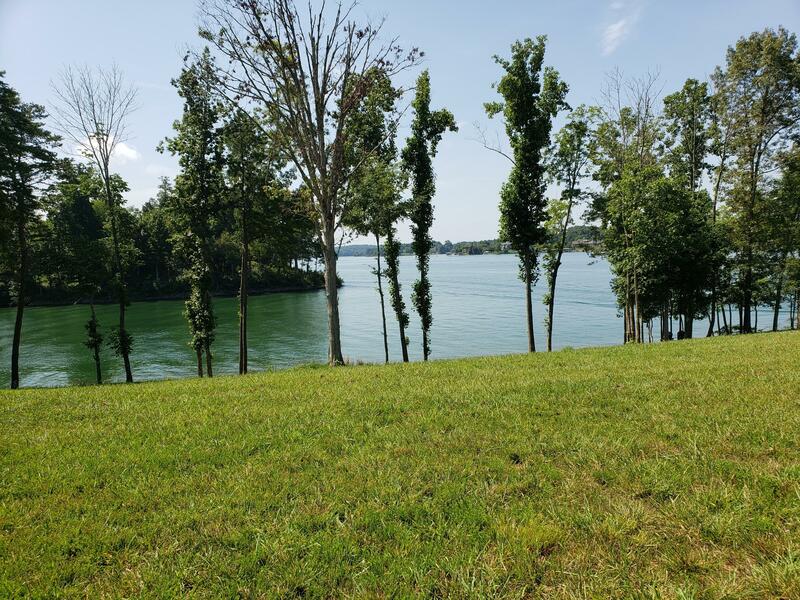 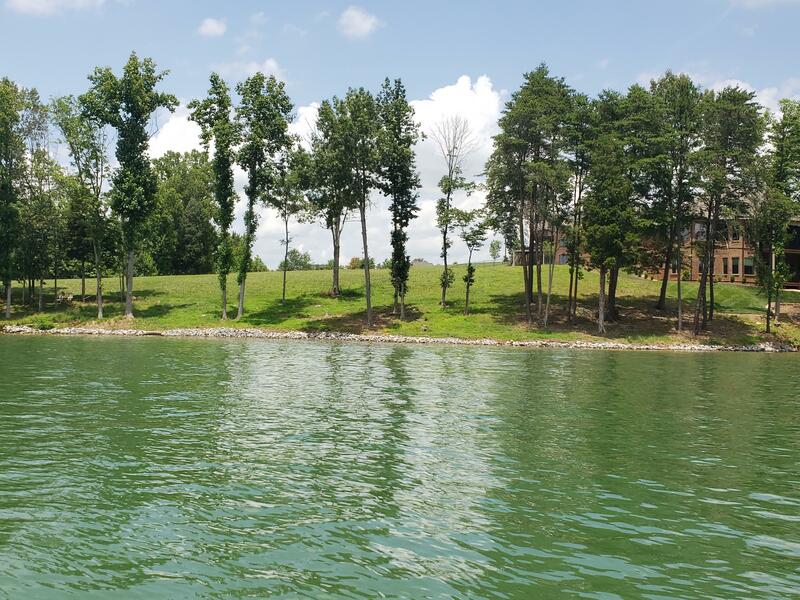 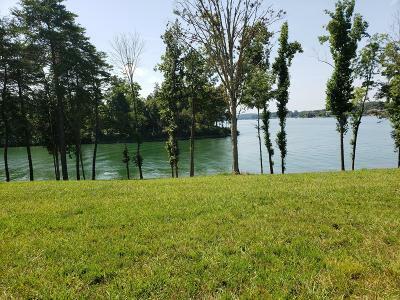 Gently sloping lake front lot with amazing view of the lakes and mountains. Perfect for building that beautiful home. 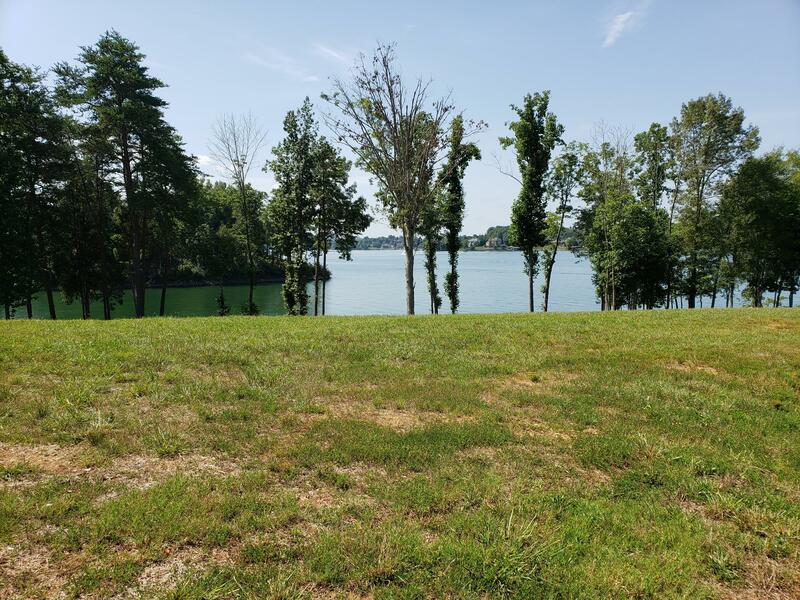 Walking distance to Sports Complex. Swimming Pool and Tennis courts. Two minutes from WindRiver Harbor and Marina.